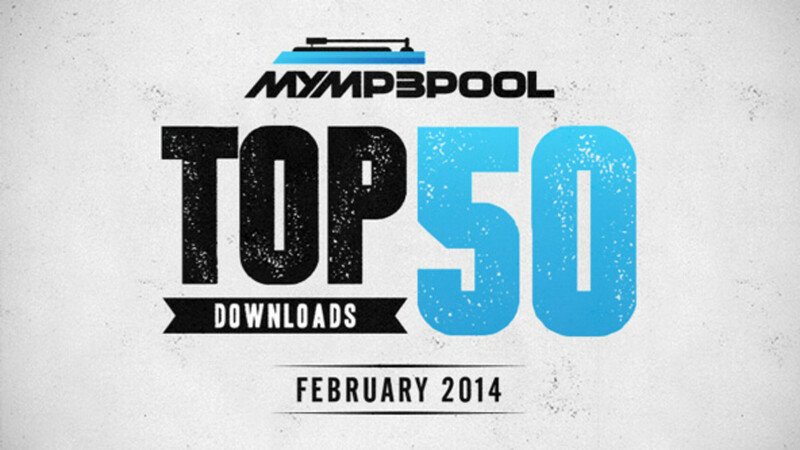 MyMP3Pool also has Top 40, Rhytmic, Mixshow, most added charts based on nationwide radio airplay updated weekly. Please be sure to check in with them every day for all the latest music downloads. Deuces.